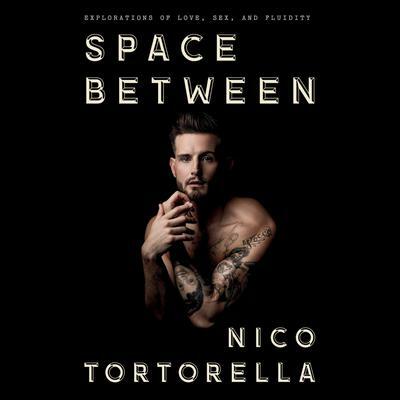 Nico Tortorella is a seeker. Raised on a steady regimen of Ram Dass and raw food, they have always been interested in the more spiritual aspects of life. That is, until the desire for fame and fortune eclipsed their journey toward enlightenment and sent Nico on a downward spiral of addiction and self-destructive behavior. It wasn't until they dug deep and began to examine the fluidity of both their sexuality and gender identity that they became more comfortable in their own skin, got sober from alcohol, entered into an unconventional marriage with the love of their life, and fully embraced a queer lifestyle that afforded them the opportunity to explore life outside the gender binary. It was precisely in that space between that Nico encountered the diverse community of open-minded, supportive peers they'd always dreamed of having. By expanding on themes explored on their popular podcast, The Love Bomb, Nico shares the intimate details of their romantic partnerships, the dysfunction of their loud but loving Italian family, and the mining of their feminine and masculine identities into one multidimensional, sexually fluid, nonbinary individual. Nico is a leading voice of the fluidity movement by encouraging open dialogue and universal acceptance. Space Between is at once an education for readers, a manifesto for the labeled and label-free generation, and a personal memoir of love, identity, and acceptance.